I did not like this game. Don’t misunderstand, it’s worth playing. It isn’t a bad game. I’m just a very sore loser. In my defense, this game is significantly harder and more complex than it looked. 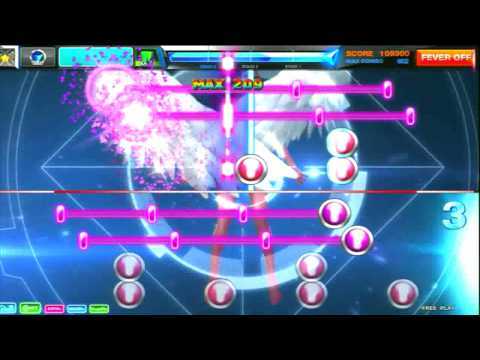 I think there is a vast network of complexity to DJMAX Technika that I was not able to experience because I couldn’t make it through even one song properly. Ok, that’s a bit dramatic, but it is overwhelming. Note: Tap the note once when the crosses the center of the note. Long Note [Holding]: Touch note and hold until the end. Long Note [Dragging]: Touch and drag the circular note along the path while keep pace with the timeline. Chain Note: Hit all notes when the line passes over them. Repeat Note: Press the note and hold. Tap again when the line crosses the arrows. This doesn’t seem quite so daunting until the notes are all there at once and the tempo is set to “hummingbird heartbeat”. The mode I played might have been set too high. Yup. That’s it. A game I would more happily recommend is Reflec Beat. One, it’s portable. Two, it’s free (kind of). 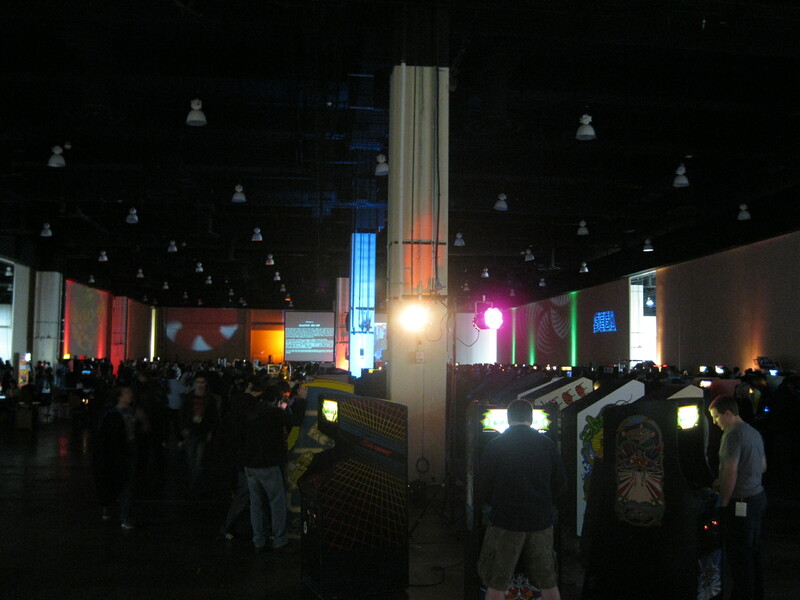 The game uses a similar note system to DJ Technika. In many ways, these are the same game, but in many more ways they are not. 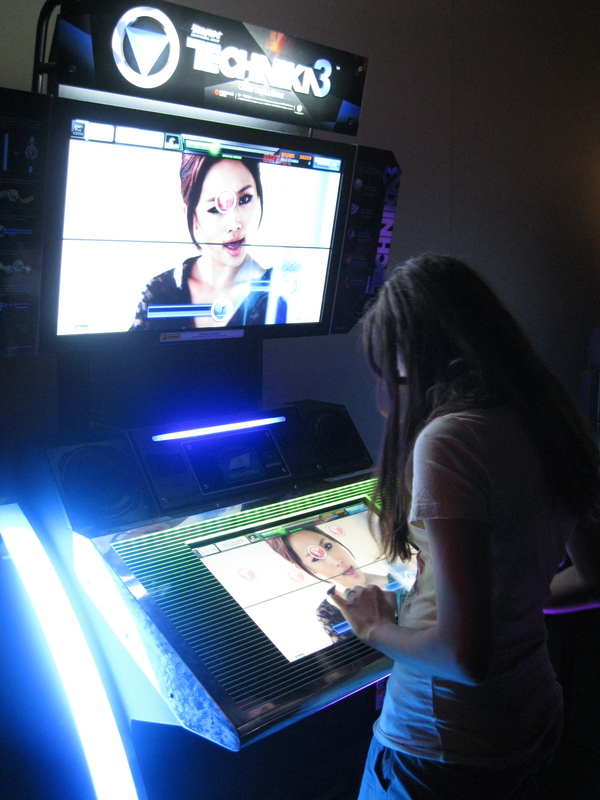 For starters, Reflec Beat is a bit more forgiving to first-time users. Second, it’s a competitive game so you can get another person in on the action, to help bolster your self-esteem. 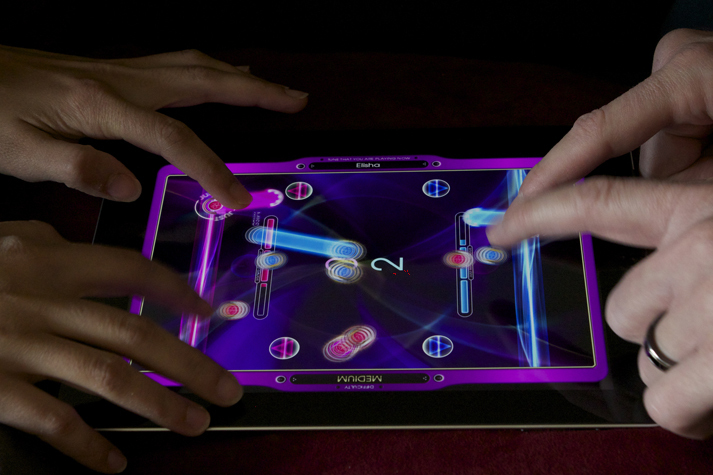 Unlike the former, where the goal is to show off and rack up a high score, the objective of Reflec Beat is to attack your opponent and deflect their attacks. It takes some getting used to, but it does become very fun, very quickly. Gold Note: bounces to the opposite direction if it is touched on the line. Black Note disappears when touched. Long Note: touch and hold until the note is finished. 2TOP Note [MEDIUM and HARD difficulty]: tap note when it overlaps the receptors on the side of the screen. I won’t lie– I only know all of this because I just looked it up on Wikipedia. I don’t really bother with the strategy of the game; I just frantically tap the iPad like a cat at a goldfish tank. 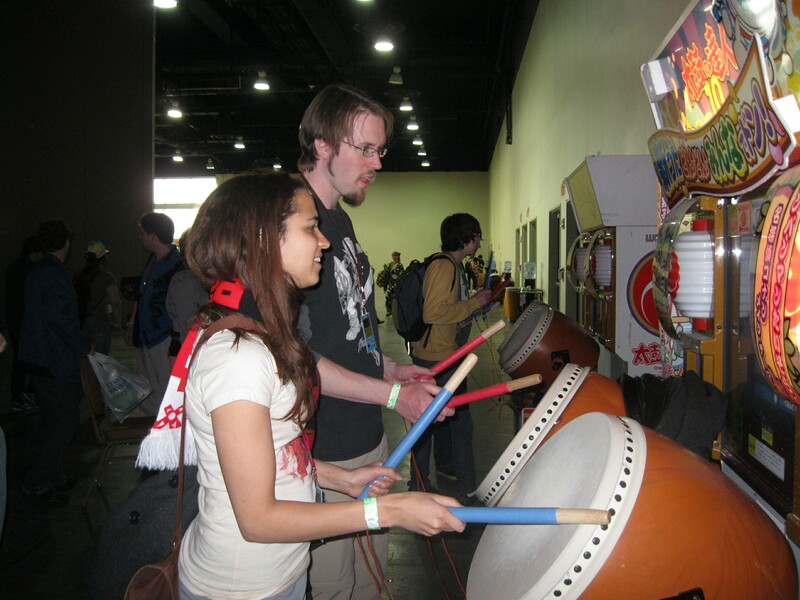 But Reflec Beat such an interesting take on the classic rhythm game that I definitely recommend at least trying it. But you don’t have to take my word for it.